over an extended natural feeding period. a sticky nutritional protein based binder allowing it to be stuck onto the glass or living rock. 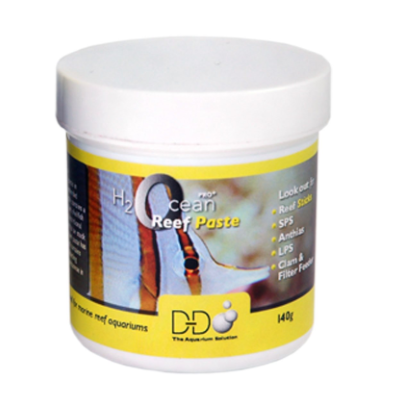 feeding trigger to enhance the feeding response in both fish and corals.